Great Barrier Reef | 7 World’s Wonders You Can See Without Leaving Home! 7 World’s Wonders You Can See Without Leaving Home! Great Barrier Reef is the world's largest coral reef. 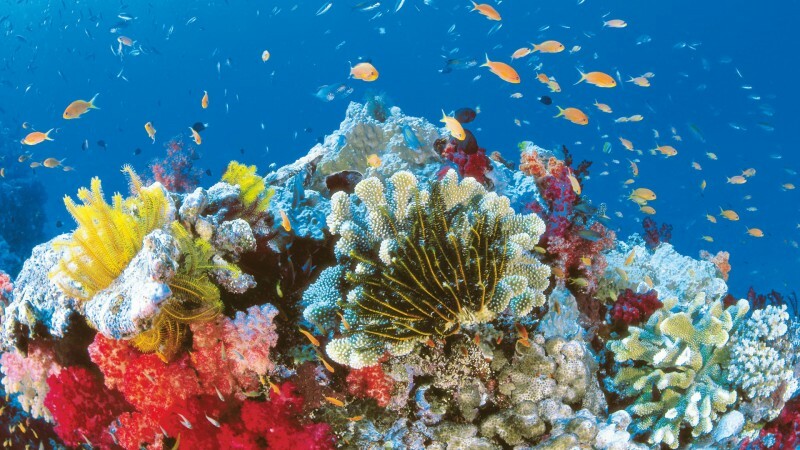 Ridge has over 2900 individual coral reefs and 900 islands in the Coral Sea. It stretches along the northeast coast of Australia, and it’s located on an area of about 344,400 km2. The Great Barrier Reef is the world’s largest natural object formed by living organisms - it can be seen from space.